Well, I called this section, "COOKING FOR DUMMIES." simply because I am not a good cook and also, not a chef either. This section will serve as a place to share some of the the recipes I try in cooking and which successfully turns out despite being unusual. 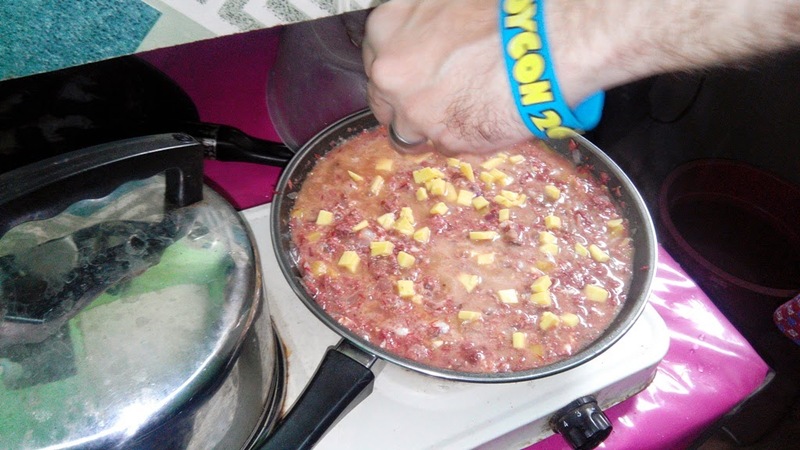 So here is my first recipe, "Corned Beef with Cheese and Egg." 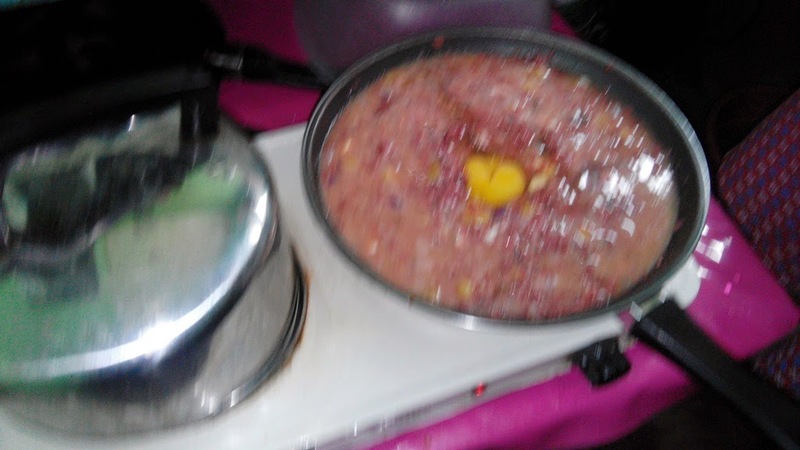 Reason for cooking this: I planned to cook the usual corned beef but kinda get bored when I tink about it. Cut the onions, potatoes and cheese into small pcs. When there is enough heat put the onions. Do not wait the onions to be brown since we want them half-cooked, after that add the potatoes. Add 3- cups of water. 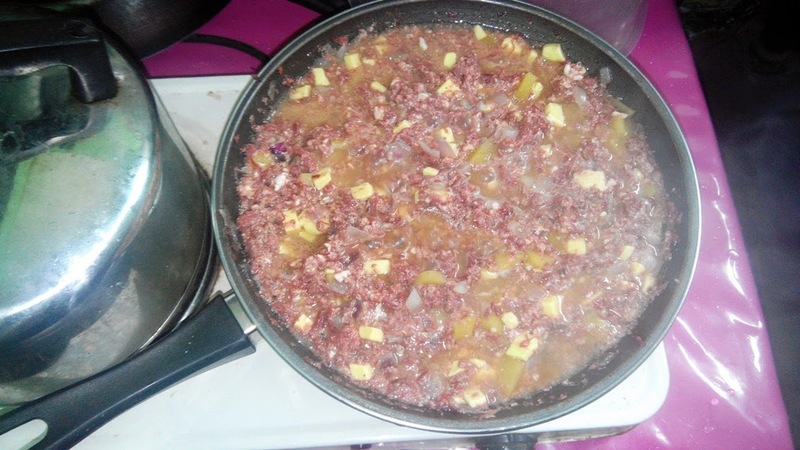 Wait to boil and then add the corned beef. Wait to boil a bit and then add 2 egs. Stir so that the egg will mix in, add salt and stir again. When boiling add the cheese at the top and then after a minute stir again. Wait for 5-10 minutes and it is ready to serve. This can be eaten as a main dish or even in sandwiches. Hope this would help for everyone out there. You can also add your comment and feedback if you did try this. Why not try upgrading your home-cooked meals? 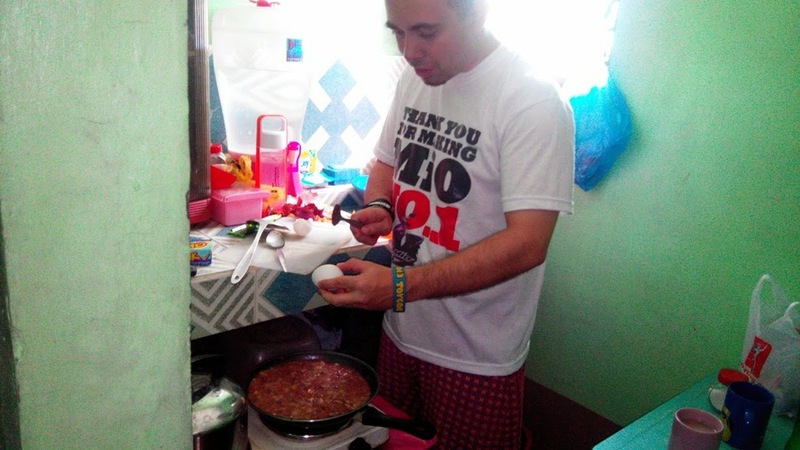 Over at www.recipetv.ph we have loads of dishes that are easy to cook but doesn't skimp on the awesomeness and flavor. Try whipping up our Chocolate Chip Banana Fudge Brownies recipe, for starters. It's uber yummy but real healthy, too!